Shimane Prefecture is situated in the northern region of Western Japan, facing the Sea of Japan. The history here is so vast and deep, that the earliest time it first appeared was in the time of Japanese mythology. 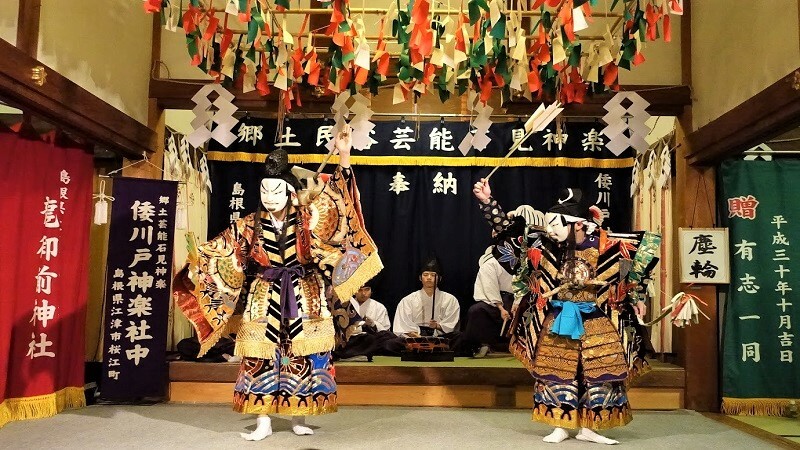 There are various legends and folklores found everywhere in Shimane, and the culture and traditions related to those legends are still alive in people’s daily life. Famously known as the place where myriads of Japanese gods gather to hold annual meetings, Shimane is known as “The land of the gods” or “The land of myths”. One can’t help but appreciate the passion and great respect that the people have for Shimane’s natural landscape, cultures, and traditions. Meet and greet at the airport and transfer to your hotel for check-in. Spend the rest of the day at leisure to rest or explore the city. Board a domestic flight from Tokyo to Izumo Airport. Duration: approx. 1.5hrs. Upon arrival at Izumo Airport, transfer to Izumo town where we will start our tour proper. 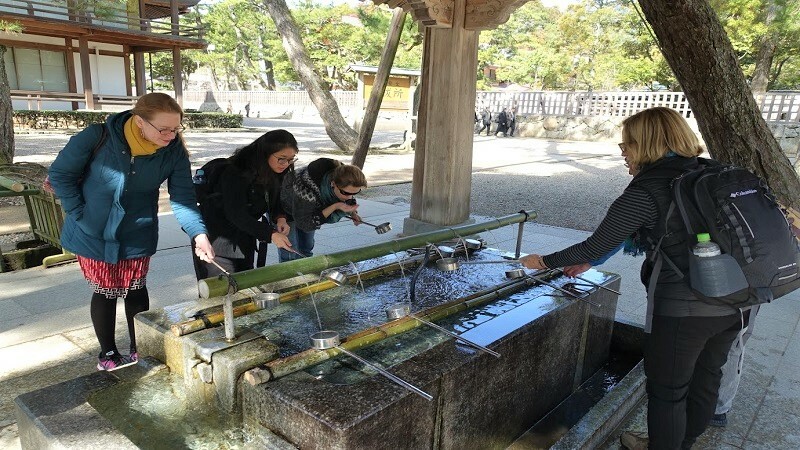 Starting from Izumo Taisha Shrine – the oldest shrine in Japan – you will be able to hear about how the shrine came to be and why Izumo is considered to be the mythological heartland of Japan. Then, head next door to visit the Shimane Museum of Ancient Izumo, a huge, modern museum that has many exhibits on the history of Izumo Taisha. Have traditional soba noodles for lunch, a speciality of the region. 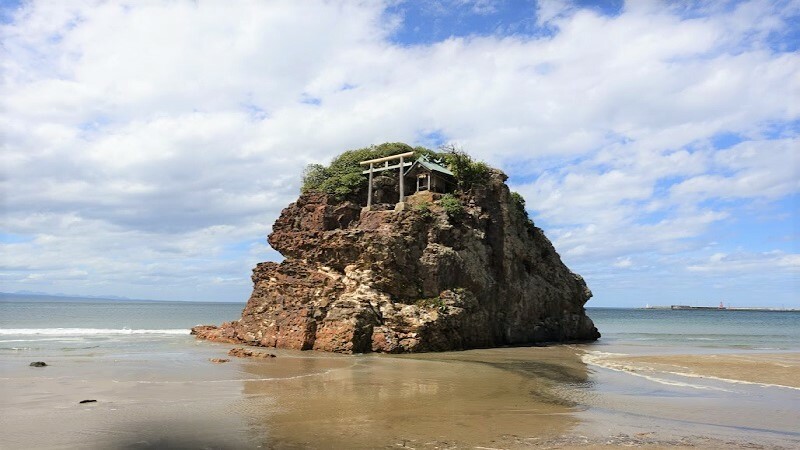 After lunch, head to Inasanohama Beach, the site of Bentenjima – a small island with a shrine perched on top. The last stop of the day will be to Hinomisaki Shrine (a beautiful vermillion painted shrine) and Izumo Hinomisaki Lighthouse (the highest stone masonry lighthouse in Japan and registered among the top 100 historic lighthouses of the world). If you are lucky, catch the gorgeous sunset and be in awe of the magnificent view. Today, transfer to Okuizumo, a classical rural Japan town with a historical background of iron making. 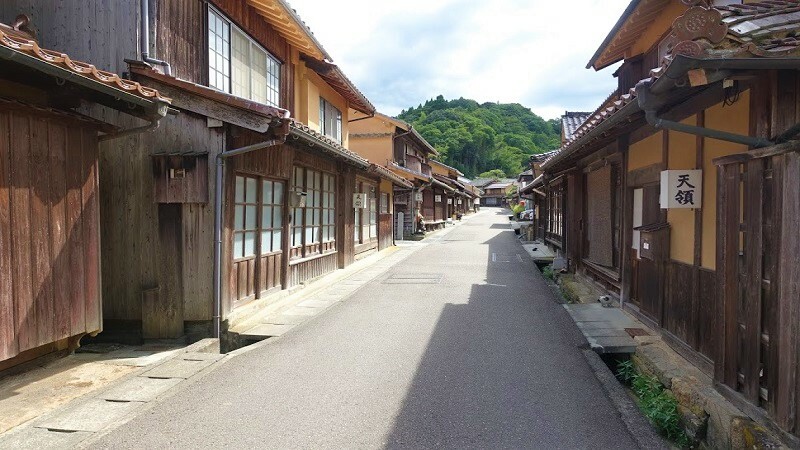 This town is also the inspiration behind the Irontown in Studio Ghibli’s movie: Princess Mononoke. 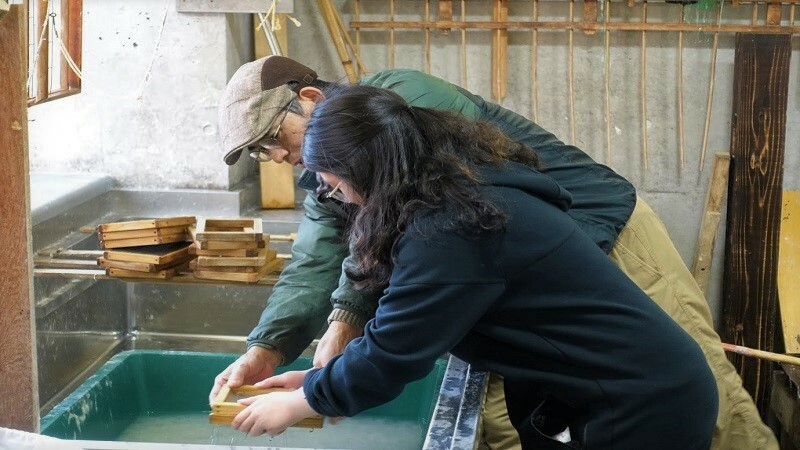 Here, you will visit the Tatara and sword museum to learn about the process of Tatara iron making, view a Japanese sword cutting (Tameshigiri) demonstration and a Japanese sword (Katana) forging demonstration. Have lunch at a local restaurant and proceed to a food making workshop experience. You can choose between making soba, tofu or soy sauce. After the full day of activities, transfer to the UNESCO World Heritage Site Iwami Ginzan for the night. After lunch at a local cafe, you will participate in a pottery experience at Yunotsu Pottery Village, home of one of the longest ascending hillside kilns in Japan. Choose between ceramic painting or hand-moulding pottery under the guidance of experts. Have a traditional kaiseki dinner at your accommodation for the night before heading to the nearby shrine for a Kagura performance by locals. It is a sacred Japanese dance and music ritual dedicated to the gods of Shinto. 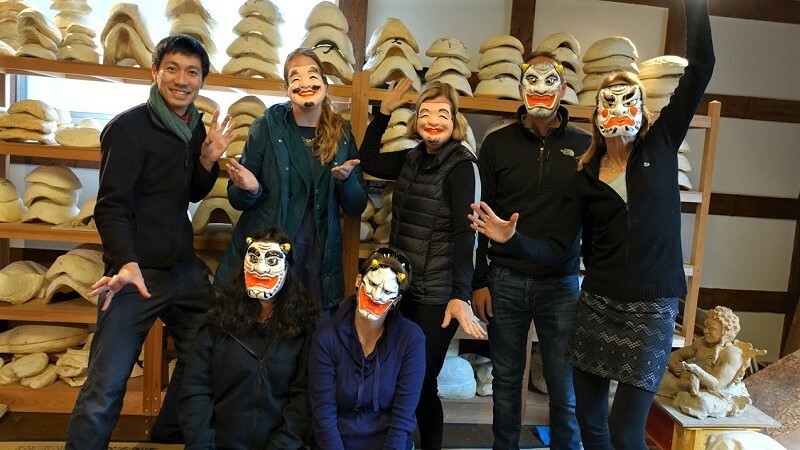 Your first stop today is to Mr Kobayashi’s workshop where you will be able to paint a Kagura mask and hear all about the craft behind Kagura from Mr Kobayashi. Then, head to the small town of Gotsu where you will have lunch at a locally run cafe before taking a walking tour of the town. After that, proceed to a Japanese washi paper workshop. Make your own postcard, mini lantern or fan using traditional methods and learn about how these techniques have prevailed. This morning, transfer to Ginzan Highway where you will go on a relatively easy hike of the historic route to Misato town. Upon finishing the hike, you will have lunch at a local restaurant in Misato. 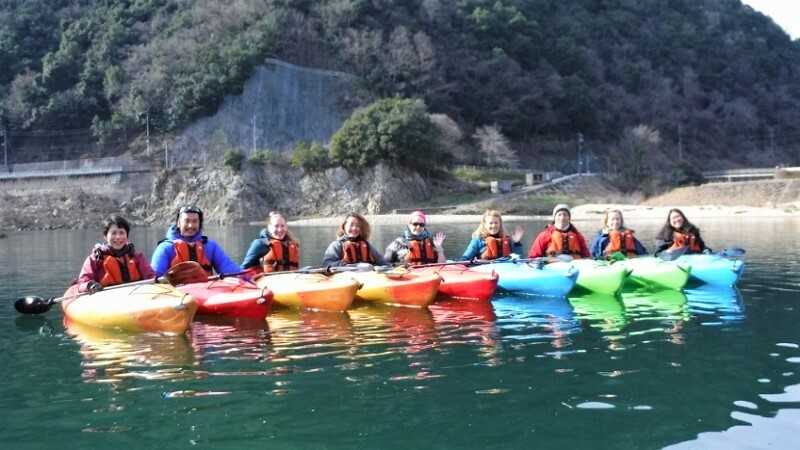 Following lunch, head to Canoe No Sato for a canoe/kayak session on the Gonokawa River. After a full day of outdoors activities, proceed to the hotel for check-in and dinner, before visiting a Japanese wadaiko drum practice. Not only will you be able to watch the locals perform, but you will also have a go at drumming yourself. Start the day relaxing at Choko-ji Temple learning the art of Zen meditation and try your hand at calligraphy. 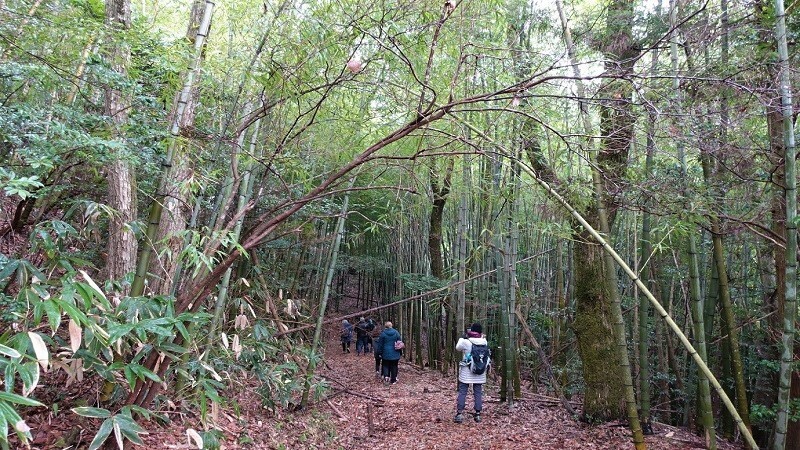 Then, proceed to Ohnan town, where you will walk through the famed rice terrace village of Ueda Hirasa down to and along the Gonokawa River – the largest river in the region (easy-medium difficulty level). 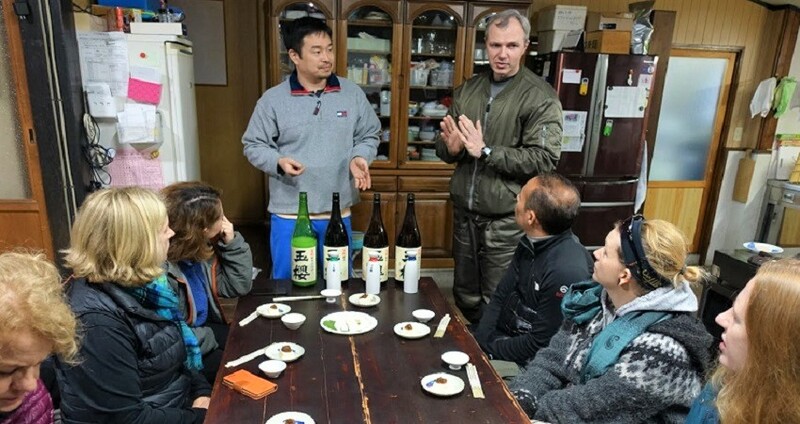 In the afternoon, visit a sake brewery where the sake master will walk you through the process of sake making. This brewery is unique in that they age their sake for two or more years until it has a wonderfully aromatic flavour and golden hue, which they recommend drinking warm. Then, visit Onan Kids’ Club where you will have the chance to meet local children, take part in games and engage in a cultural exchange with them. After dinner in the accommodation, head to a kagura practice session. Here, you will be able to see performers practice their routines, get to try on their costumes (which can weigh as much as 20kg) and take part in a short dance class. Today, transfer from Onan to Hiroshima city, which is about an hour’s drive away. Board the Shinkansen (bullet train) back to Tokyo and spend the last night in Japan resting or exploring the city. Optional: If you would like to extend our Shimane Prefecture Tour, you can choose to visit other notable towns in Shimane Prefecture such as Matsue, Yasugi, Tsuwano, Masuda and Hamada, or stay a few nights in Hiroshima to explore the city and head to Kyoto and Osaka as it is along the Shinkansen route (Hiroshima – Tokyo). There are many available options and we can customise it accordingly to your interests! Spend the day at leisure until it is time to transfer to the airport for your flight home.